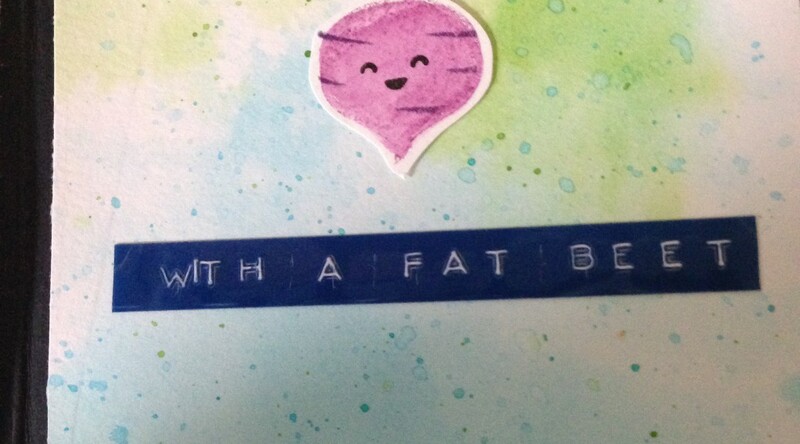 I find making birthday cards for men to be the hardest type of card to make. 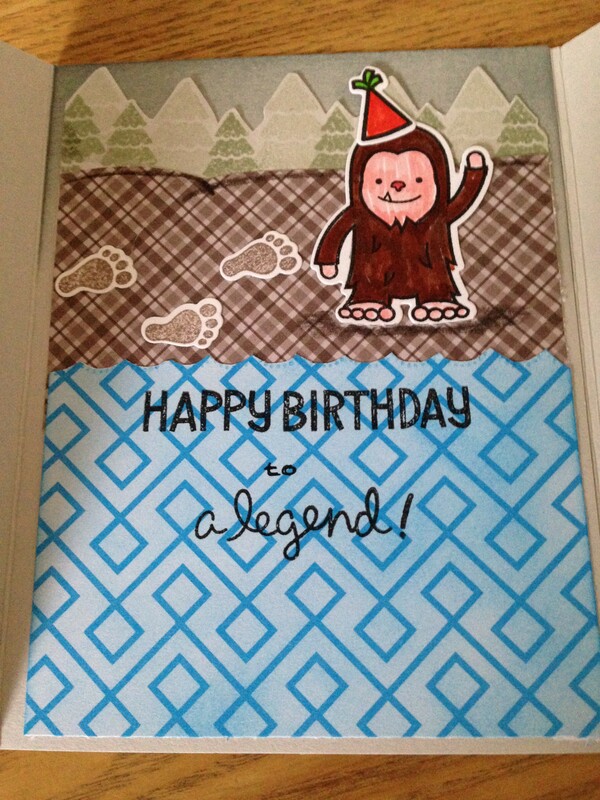 This card for my father, however, just came to me when I saw the Lovable Legends stamp set by Lawn Fawn. 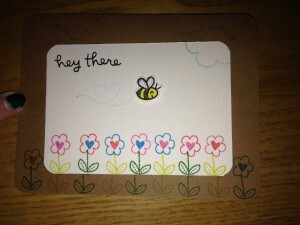 I have been having fun using Kraft card stock for card bases lately. 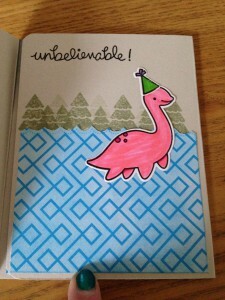 I like adding a different colored panel to really highlight the sentiment or images I used. 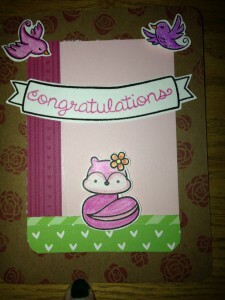 Extra Details: I tried to line up the images on the stamped panel with the images on the Kraft card base. 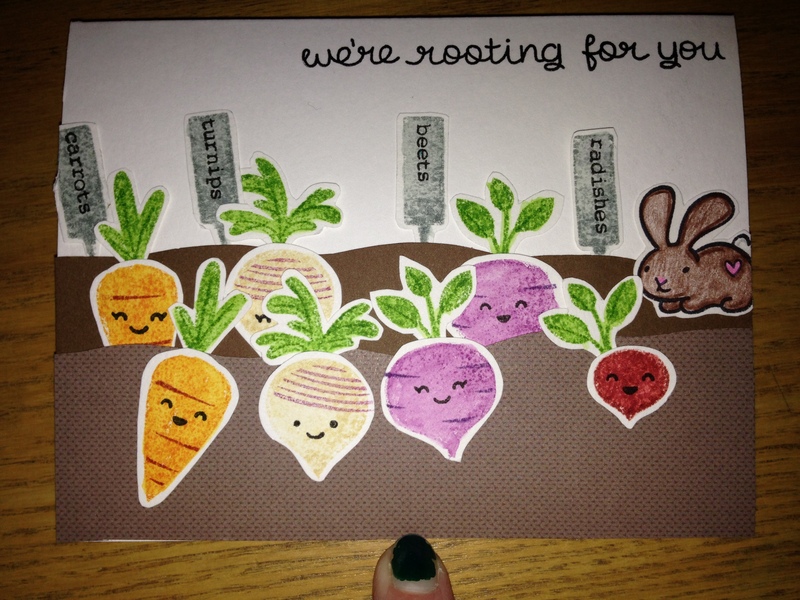 I made this encouragement card for my nephew. 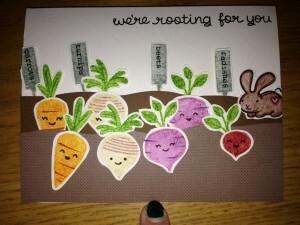 When, I saw the veggies I could resist adding a bunny to the garden scene as well. 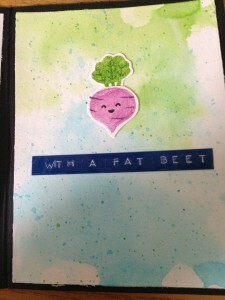 Extra Details: I water colored the veggies with Distress Inks. 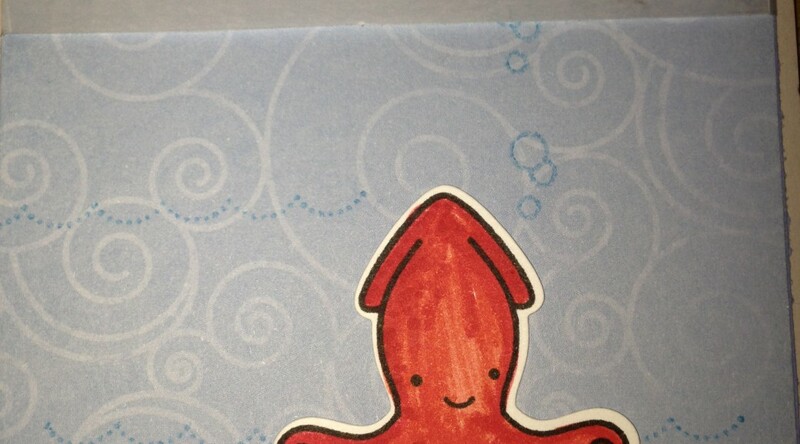 There are multiple layers to this card but no foam tape. Everything is adhered flat to the layer underneath. 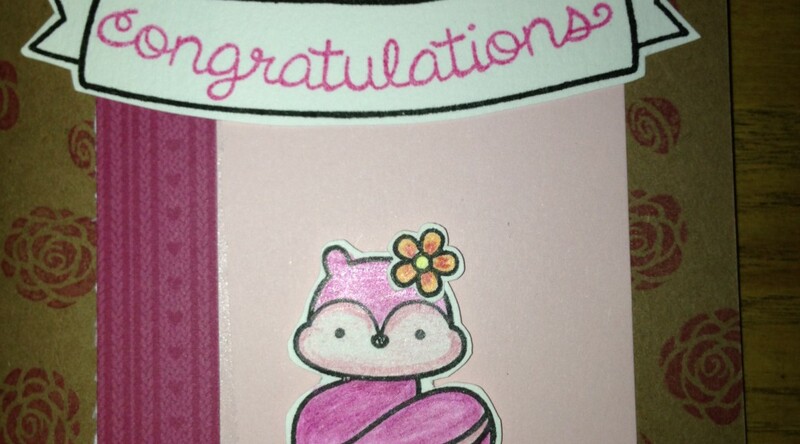 Friends of ours welcomed their second daughter into the world a few days ago. 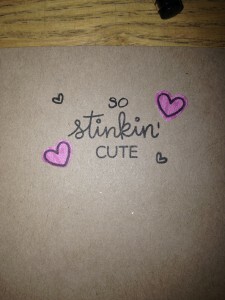 The baby’s middle name is Rose, so I couldn’t resist adding some roses to this card design. 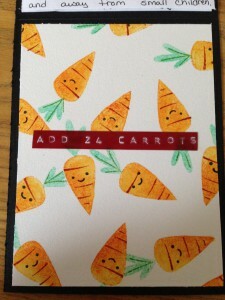 Extra Details: This card is basically a lot of layering patterned paper to add interest with a little bit on stamping here and there. 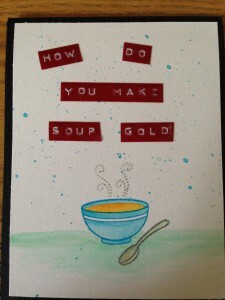 I did curve the banner and sentiment stamps on my block to give them a different look. 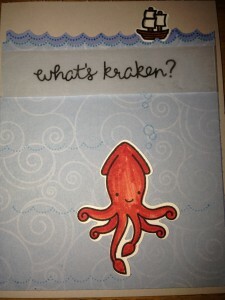 The Kraken is my husband’s favorite mythical creature. 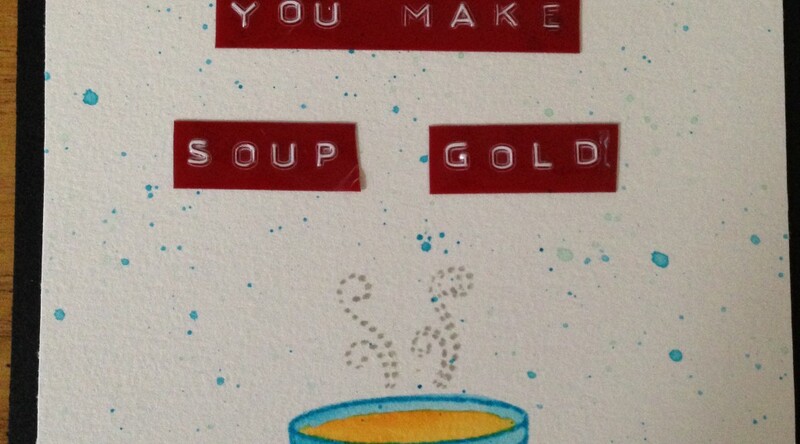 This card is for him. 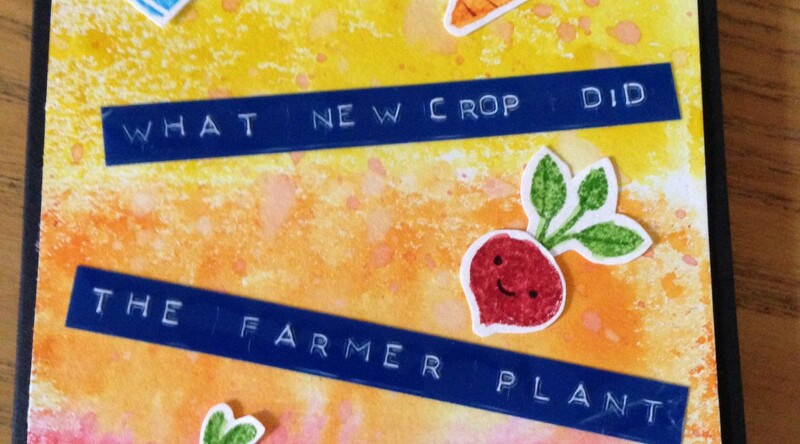 Extra Details: I colored the images with Crayola markers. 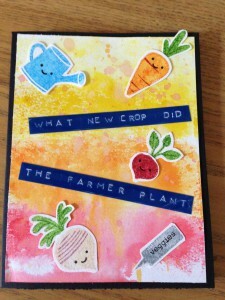 I made this card to use up some of the cut and colored images I had. 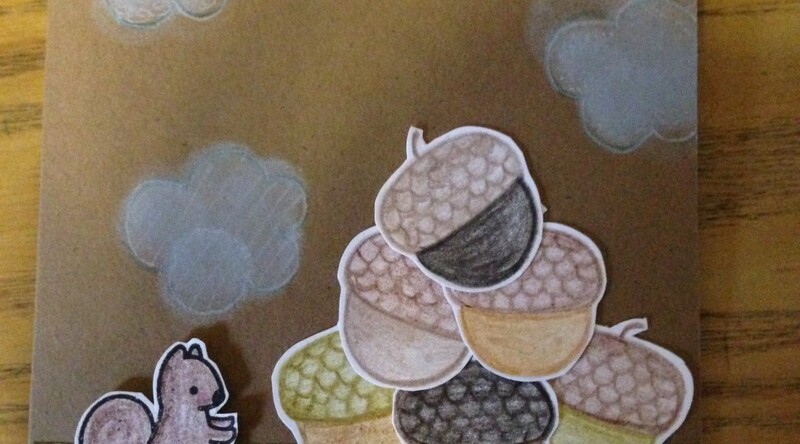 I tried no line coloring on the acorns. 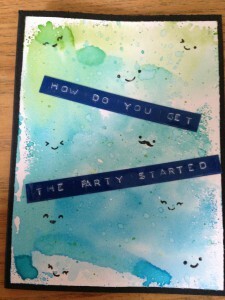 Extra Details: I layered some green paper to make the grass on this card. 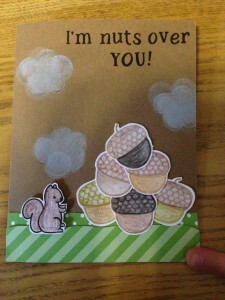 I popped the acorns and squirrel up on DIY foam squares. 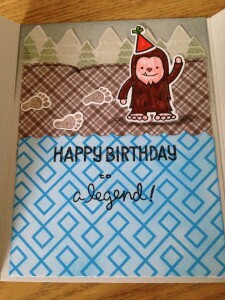 I added the sentiment and clouds right to the card base. I added some color to the clouds with a finger dauber and white gel pen. 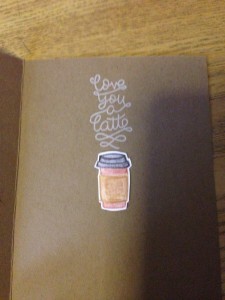 My husband loves our local coffee shop, Tim Horton’s. 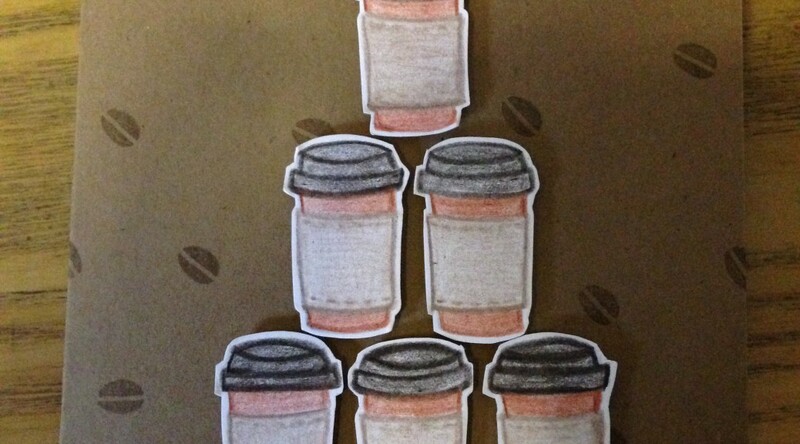 I colored all of the cups on this card to match their to-go cups. Extra Details: I tried no line coloring with the images. 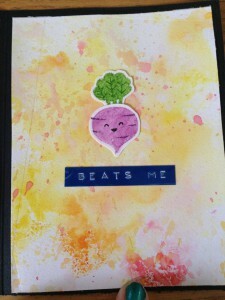 I used the coffee bean image to add interest to the card base. 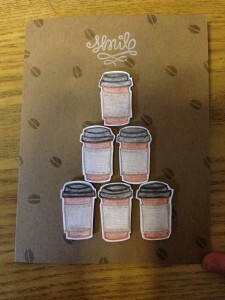 I adhered the coffee cup with DIY foam squares and stamped the sentiment in white pigment ink. 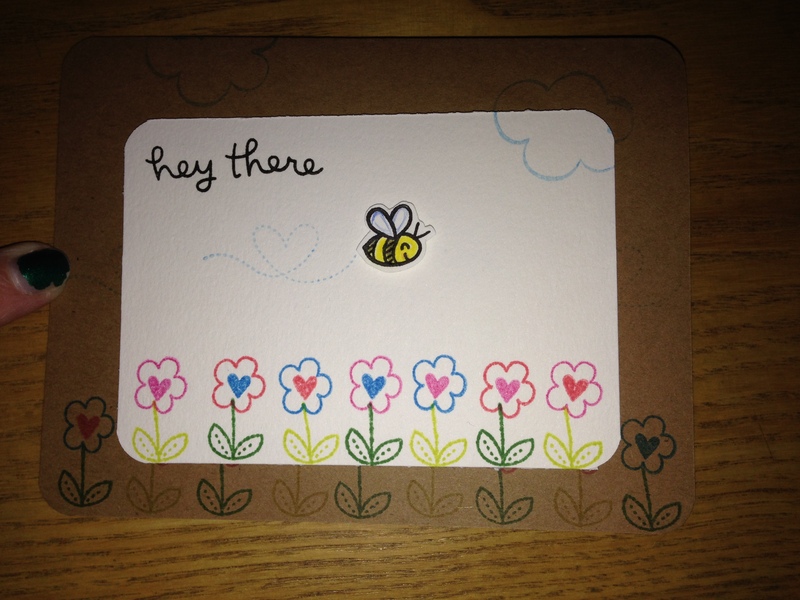 The cup on the inside of the card is adhered flat to the card.